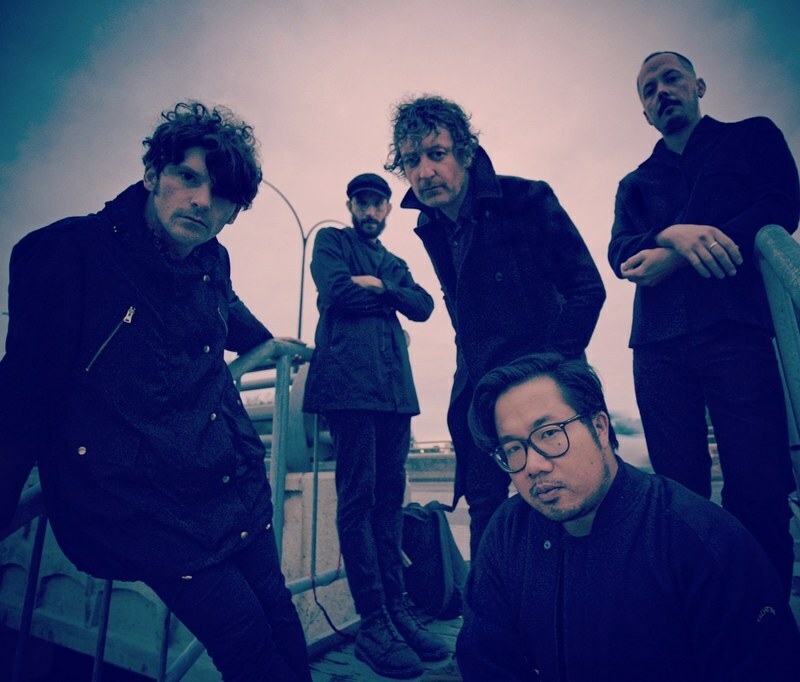 The High Dials are a psychedelic pop band from Montreal with a melodic sensibility rooted in 60s classics but infused with dream pop, new wave and folk rock influences. Their live show and albums have won praise from the likes of Brooklyn Vegan, NME and All Music Guide. The band’s last album was “In the AM Wilds” (2015), for which they toured the USA, UK and Ireland, and made festival appearances in Mexico and Colombia. After a creative hiatus, the band is back with the “Foreverish EP”, a soulful collection of beat-heavy retro pop full of hooks, harmonies and dead-pan humour. A full-length album is expected in summer 2019.